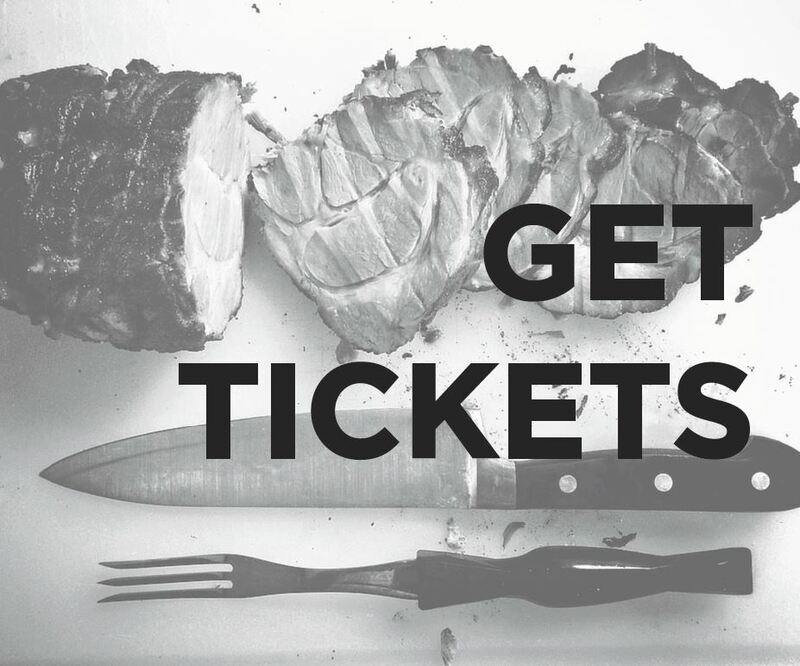 The Remington Chop brings together food lovers to eat, drink, and learn from Baltimore's best chefs and brewmasters. We’ve lined up an afternoon of culinary workshops, live music, and a pop up biergarten, located in historic Remington. 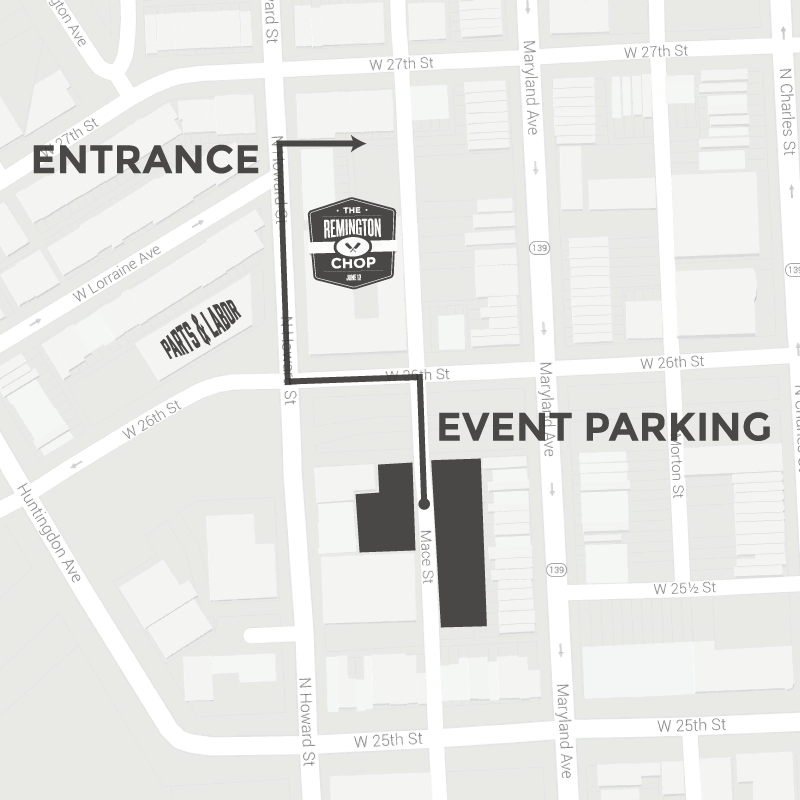 Buy a ticket, select your workshop, and receive three drink tickets and access to the biergarten all afternoon. Buy a ticket and select your hands-on workshop, and you’ll receive three drink tickets and access to the biergarten all afternoon. Don’t miss updates on new chefs and features. We chop, but we don’t bite.